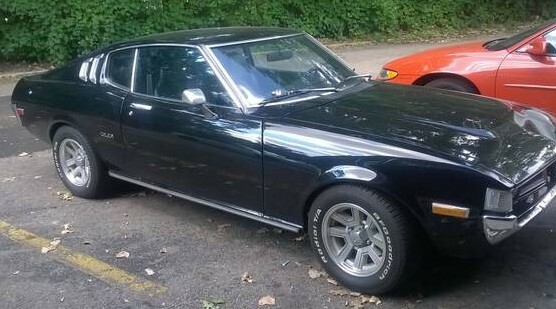 Toyota Celica Forum > Toyota Celicas Generations > Second Generation > Best Struts For 77 Celica? I would like to use Bilstein NON-adjustable Struts, But that does not seem to be an option. These three seem to be my best options. Which one of these is my best option for handling and a smooth ride? or is there another brand to choose from that is NOT a coil over and NOT adjustable? Also if you know of a place to get factory replica wheels and the name/model number for the four star 14" and 15" aluminum wheels from a later model Celica/Supra I would greatly appreciate it. I tried to post a picture of the wheels I would like to get.